Buying or selling a home is one of the most important financial decisions you will ever make. 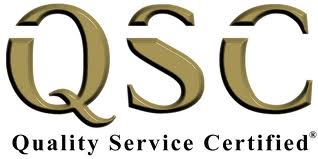 Selecting the right real estate professional to assist you makes a significant difference in your home buying or home selling experience - which is why you need a Quality Service Certified (QSC) real estate professional. QSC helps you make better, more informed decisions in choosing a real estate professional. Unlike other sites that provide agent ratings, QSC independently surveys every transaction – and the surveys are only sent to customers who have actually used the agent. That way you have the most complete picture of how past sellers and buyers have rated sales agents. Additionally, agents who are Quality Service Certified commit to specific service standards which are proven to lead to higher service quality and greater customer satisfaction. These agents put their reputations to the test and offer objective proof of their service quality. 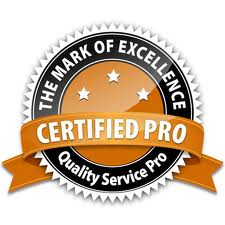 While not every real estate agent is willing to raise the bar of professionalism to ensure you the quality and accountability you deserve, there are thousands of Quality Service Certified agents across the nation who will.